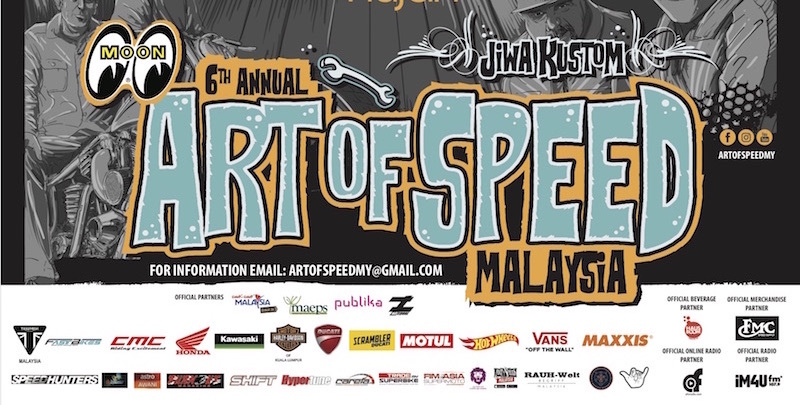 Art of Speed, Malaysia's very own homegrown Ol-Skool & kustom screen comprising customized cars and bikes, art galleries, interactive activities, as well as a stunt show. 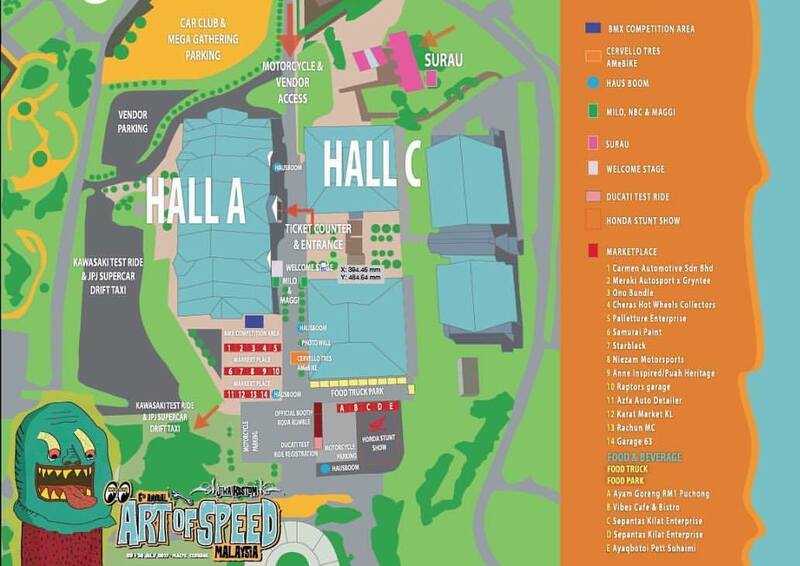 To be held on the 29-30 July 2017 at the Malaysian Agro Exposition Park Serdang (MAEPS), Art of Speed 2017 (AOS 2017) will be open from 10:00am-7:00pm. 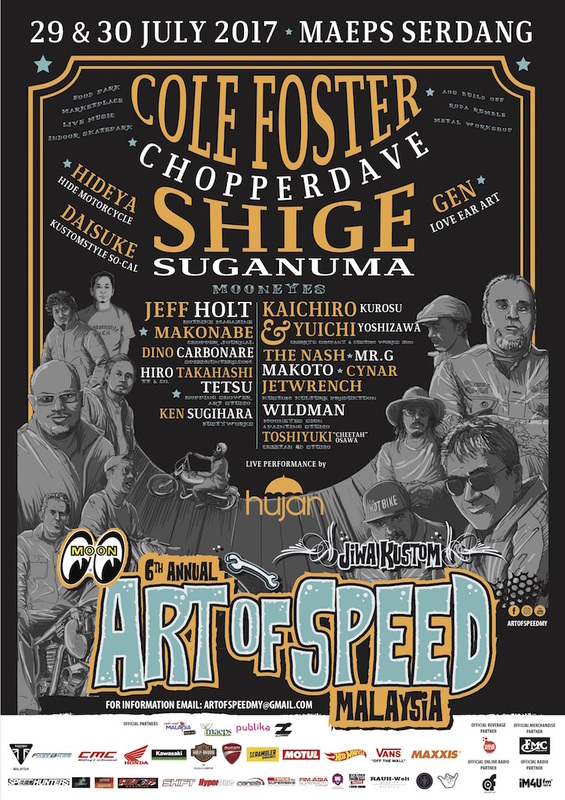 Jeffery Chang from Air Runner from Taiwan, Shigeo from 420 Kustom from Japan, Chicarockabilly Shima from Singapore, Irvine Jasta and Donny Ariyanto from Indonesia, The Nash from Burnout Magazine Japan, and art collective pinstripe group from Japan; Mokoto, Mr.G, Jetwrench and Cynar. 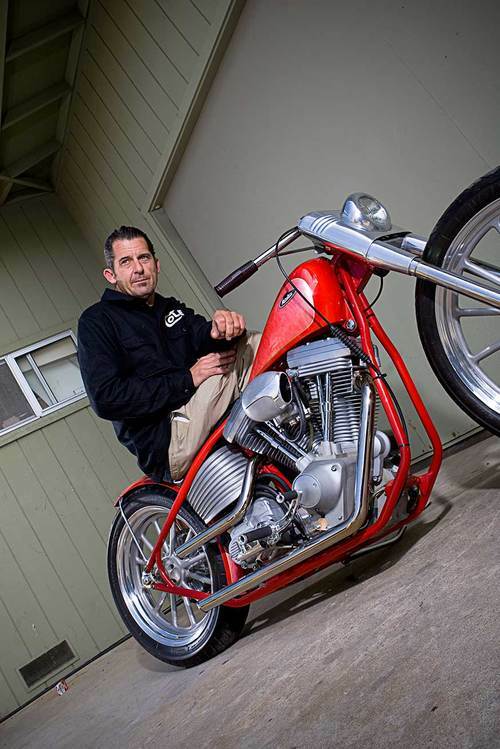 The event will also reward the best talents in the show via the AOS Invitational Bike Build off 2017, which will see 10 builders from Malaysia and Singapore vying for RM10,000 Cash prize( Jury Selection) & RM5,000 Cash Prize (Public Choice). The Invitational aside, will also witness a special collaboration of an iconic brand in Malaysia which is Boon Siew Honda and Art of Speed. 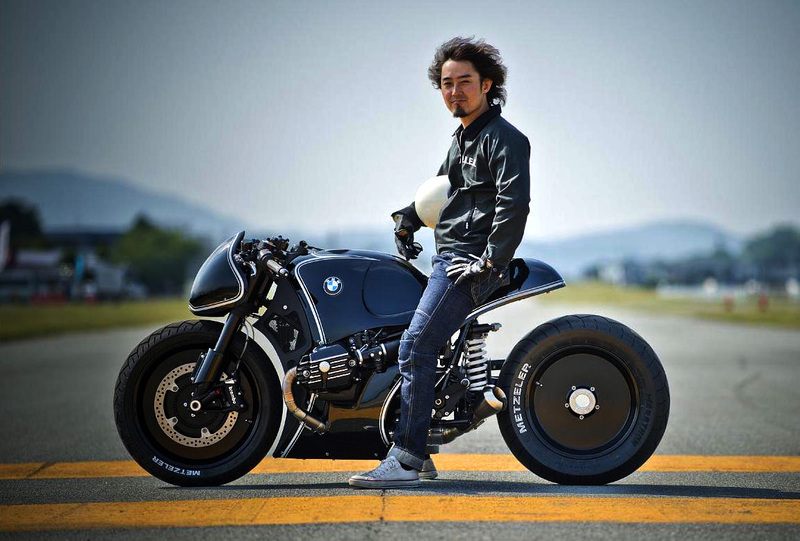 The Boon Siew X Art of Speed section also promises to be among the main highlights, where four lifestyle icons such as the Legend Racing Garage, BWB, District Shop Gallery and Ah Ho Motors will be showcasing their creations. If extreme sports is your thing, the HOUSE OF VANS Skateboard and BMX Competition and art workshop is definitely worth checking out. 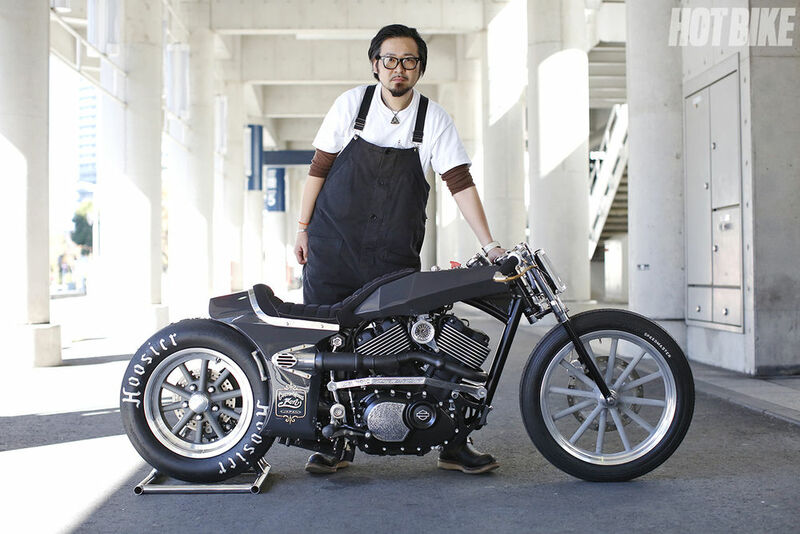 Hot Wheels' lead designer Jun Imai from USA will also grace AOS 2017 with his presence. 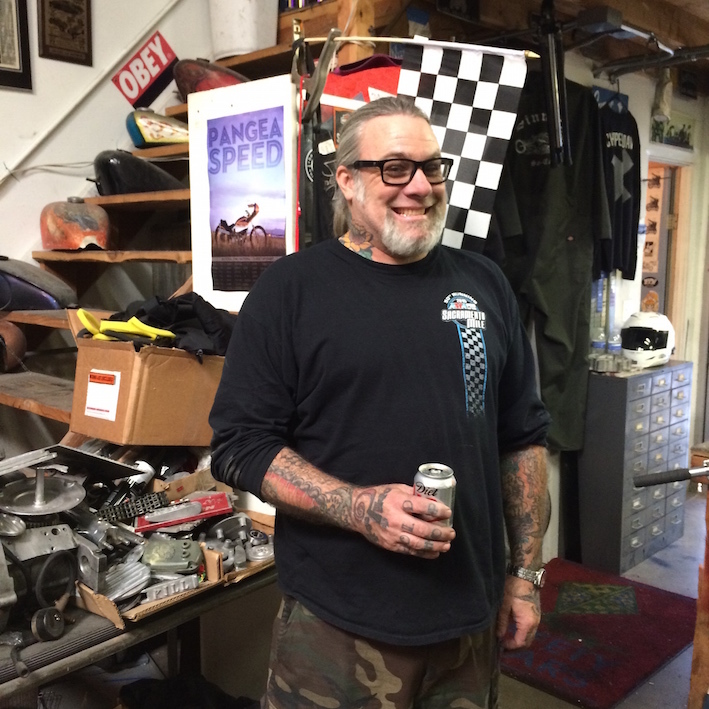 So, if you're and avid Hot Wheels collector, this is the best time to meet the man behind your favourite scale models. 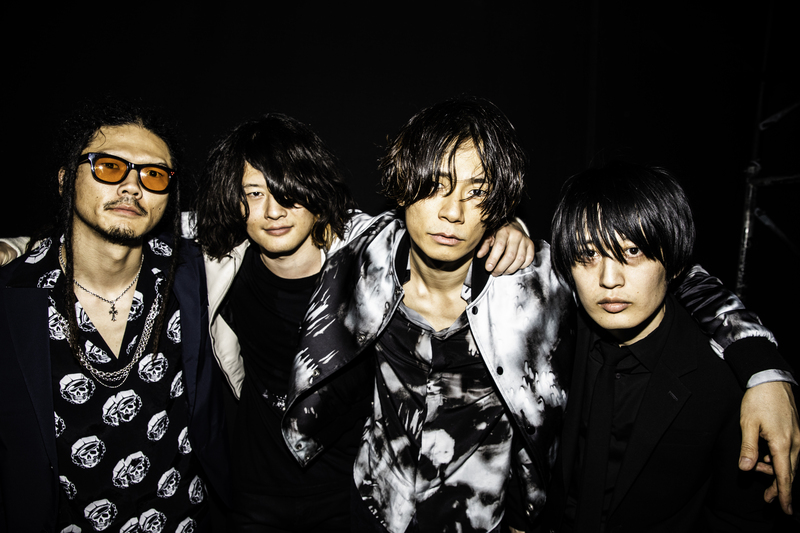 While visitors are busy feasting their eyes on all the machinery, entertaining them will be Oh Chentaku who will be opening on Saturday, and popular band Hujan who will be closing the event on Sunday. 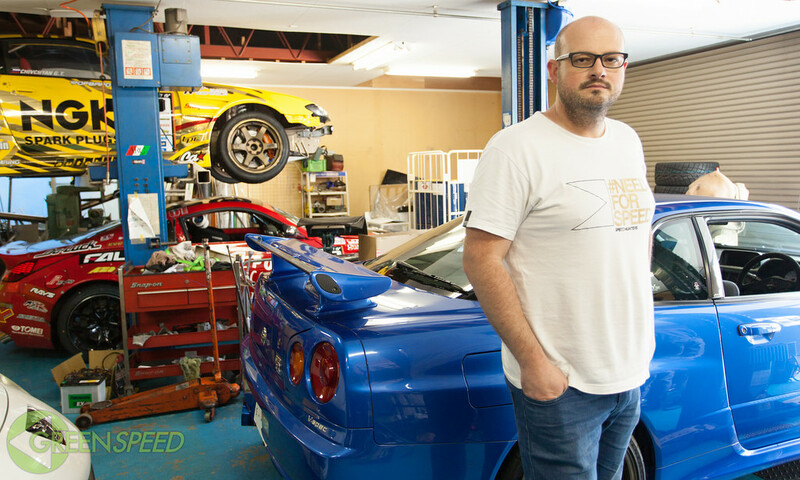 Last but not least, there will also be daily lucky draws, where a CMC XY400 will be given away on Saturday, and a fully custom Yamaha RX-Z twin engine by FNG Works and Beautiful Machines will be given on Sunday. 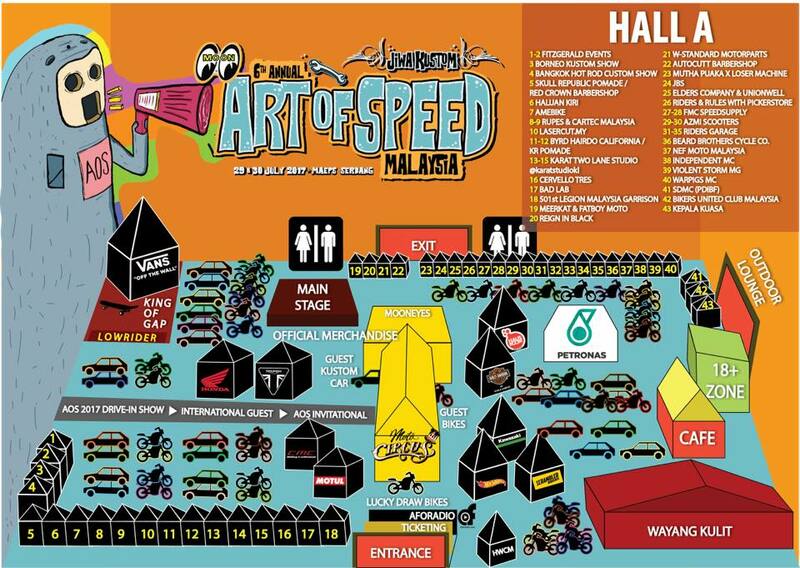 According to Asep Ahmad Iskandar, Founder of Art of Speed Malaysia, "This Year's edition is definitely our best installation yet, with the variety and complexity not only of the vehicles, but we have also expanded the activities throughout the weekend to suit all age groups." 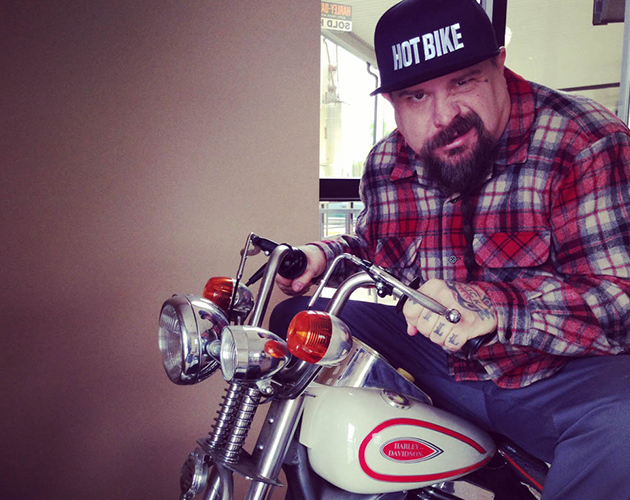 "This includes a Show and Shine competition in an air-conditioned 150,000 square feet hall with customs and classics in Hall A, while NEAT Fest occupying Hall C curated by NoEqual, an art gallery called Moto Circus with local and international artists, Kustom and Coffee Talk, as well as children and family friendly activities such as Star Wars costumed charity photo opportunities, a Soapbox Show & Go! marketplace and youth arena featuring an indoor skate park hosted by House of VANS." 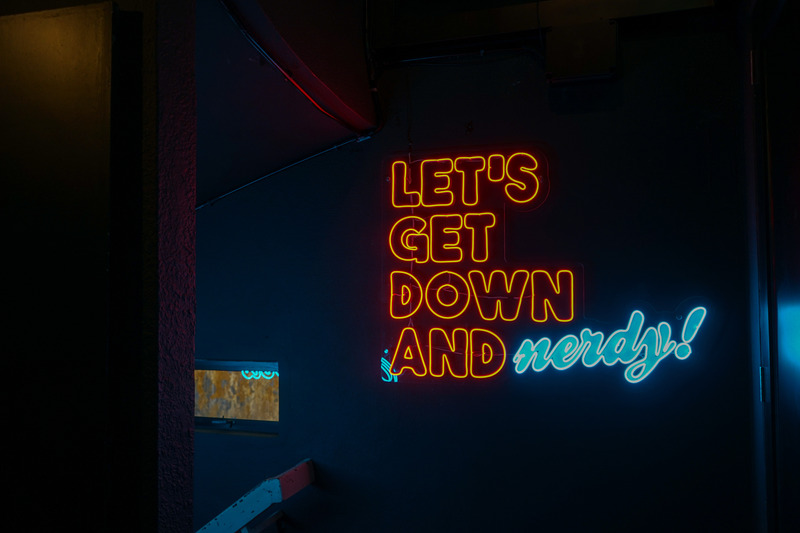 Food Park featuring Food Trucks & Vintage Market. 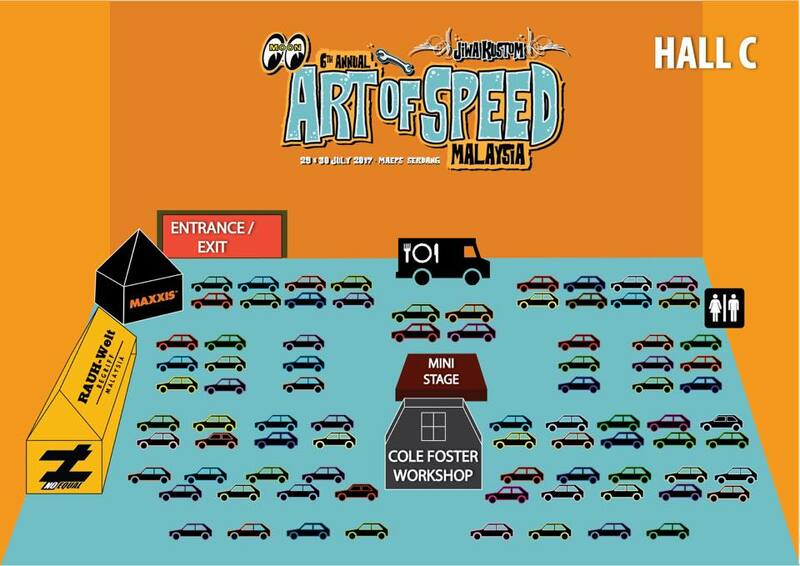 Art of Speed 2017 will also be organizing its third Mega Club Gathering that will inject new excitement to all classic, retro and olskool vehicle owners. The organizer will be hosting these cars at the provided huge exclusive parking lot, which measures up to 3 acres and can fit more than 1,000 vehicles. 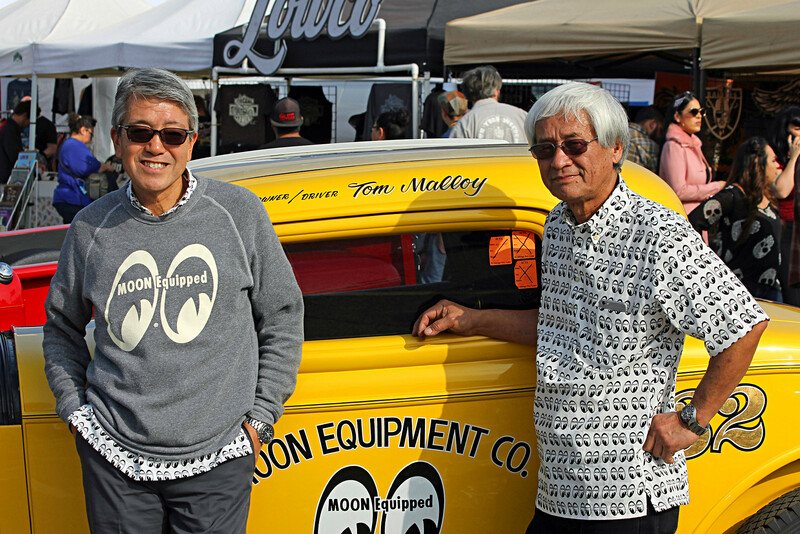 The winner of Best of Show motorcycle and automobile categories will win package trips to the MOONEYES Yokohama Hotrod an Custom Show this coming December as Guest of Honour.